JH Landscapes And Sons are the most reliable Fencers Dartford Kent has to offer. We have over 10 years professional experience in erecting fence posts and panels for a wide range of domestic and commercial customers across Dartford and the surrounding areas of Kent. If you are searching online for Fencers Dartford then why not speak to the experts at JH Landscapes And Sons were only a phone call away. Some times it can be difficult in choosing the right style of fence panels to suit your taste of the style of your home or property. 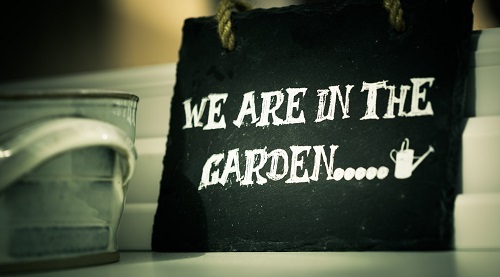 At JH Landscapes And Sons we have over 10 years experience in installing fences and also have an eye for detail. We often advise our customers on a particular styles of fences and fence panels depending on a certain style they are looking to achieve or for practicability. We want our customers to be involved from the moment we start the job all the way through until the end, so that they can have as much input as required. 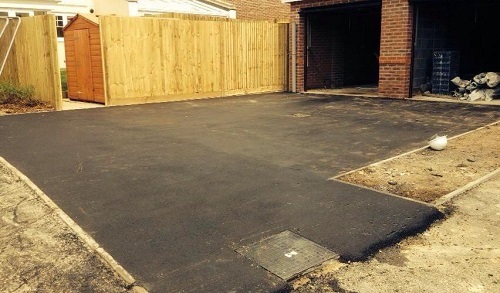 Over the past 10 years Fence Repairs Dartford has become more and more popular. This is down to several reasons, but the main reason for this is the winter months have been very winding across Dartford and Kent and we find that a lot of domestic and commercial properties are affected by this. This is mainly due to wooden fence posts that have rotted in the ground due to the harsh weather. We personally advise concrete posts as these are less prone to be affected and blown down in the heavy winds and don't rot in the ground like wooden ones. 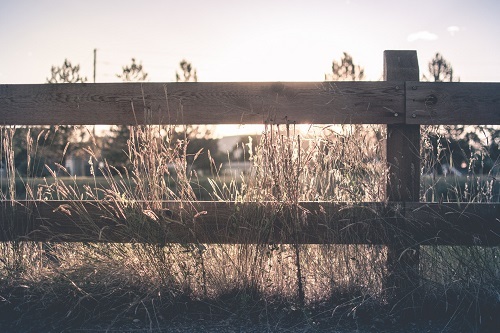 We offer the best and fastest fence repairs Dartford can supply, leaving your property safe and secure. Erecting the most durable products on the market are essential, for example concrete posts instead of wooden ones as they have a longer life term and are less likely to blow down in heavy windy conditions and also rot.